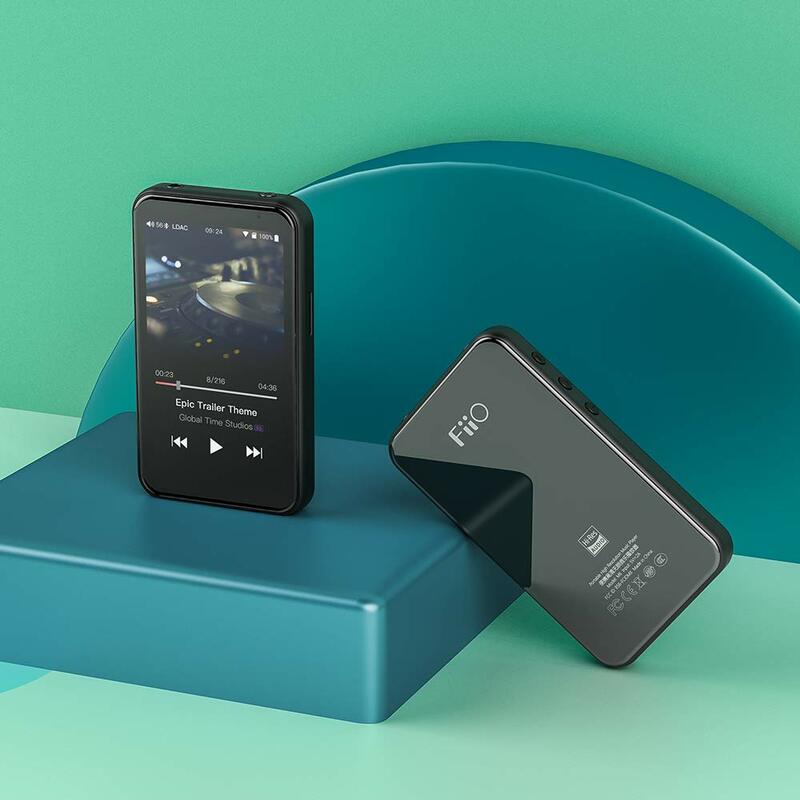 FiiO has announced the launch of its FiiO M6 Portable High-Resolution Lossless Music Player in India. This music player costs Rs. 14990 and is now available from fiio.co.in and leading online & retail stores. FiiO M6 offers truly lossless playback. It supports dual mode Bluetooth 4.2 and claims to support every high-resolution wireless format including 24-bit aptX HD, LDAC, and HWA Hi-Res Bluetooth Audio. The device packs Dual-core 1GHz Samsung Exynos 7270 processor. It has high-performance ESS Sabre 9018Q2C chip that offers 50% higher power output than the M7. The device also claimed to offer some of the cleanest outputs of any FiiO player. M6 uses a customized Android OS and offers a well-organized user interface. It has pre-installed apps that include NetEase Cloud Music, MOOV, Tidal, and KKBOX. You can also install other whitelisted apps. When paired with your phone, you can control Fiio M6 using the smartphone. 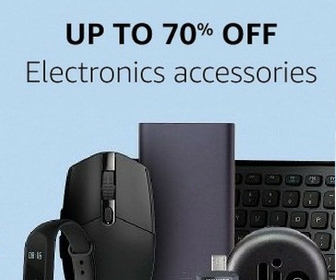 When connected to your computer, it work as an asynchronous USB DAC and can also function as Bluetooth transmitter of all formats including LDAC, aptX, aptX HD, and SBC. It doesn’t require any drivers installation for Mac but you need drivers for Windows computer. It has 2GB of storage and you can also add a microSD card to expand the storage up to 2TB. It supports wide range of audio codecs, so you can play most of the music files on the device. It also packs 1200 mAh battery that claims to offer 13 hours of music playback and 26 days of stand by time.